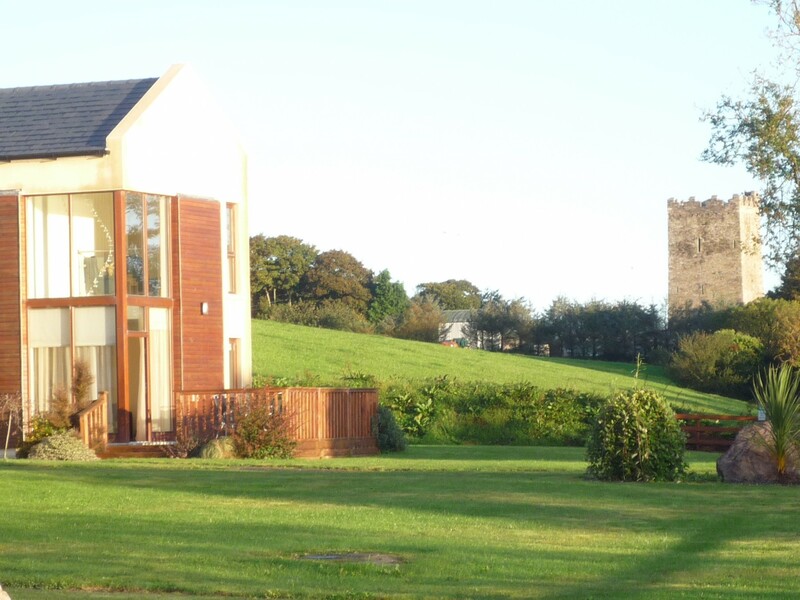 In a quiet, private setting on the shores of the River Bandon, adjacent to Kilgobbin, Castle Quay Holiday Homes are just 13 km from the maritime town of Kinsale in County Cork. 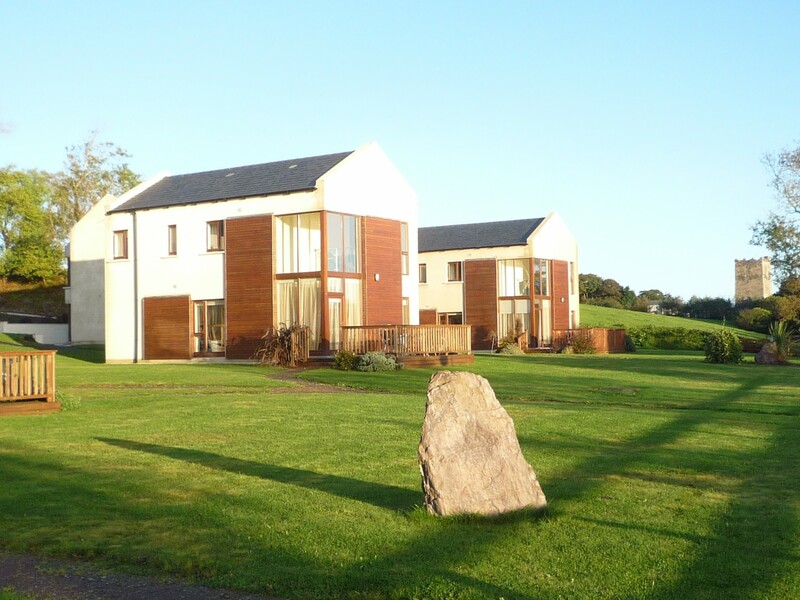 The beautifully designed, detached holiday homes are really in one of the most peaceful areas of East Cork totally secluded in shared grounds, with private entrance gates to the development. On the ground floor of these self catering holiday homes there is a good sized galley style kitchen, dining room and beautiful living area. 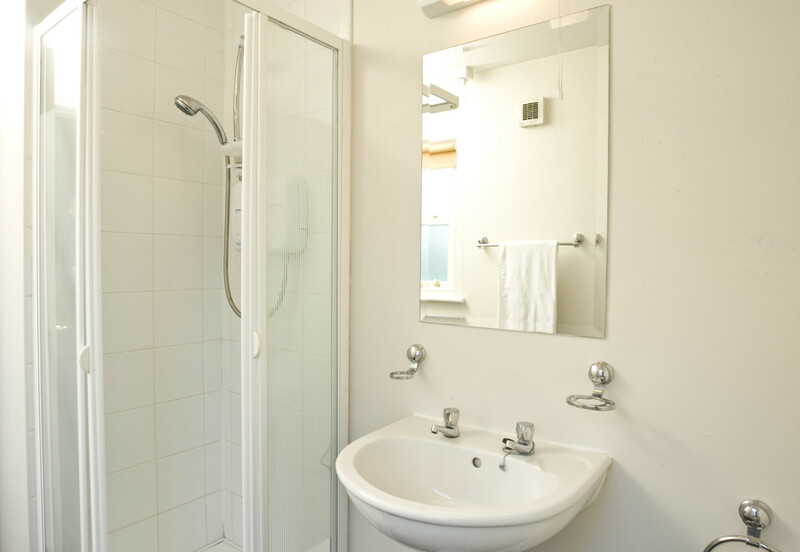 There is also a double en-suite bedroom located on the ground floor. 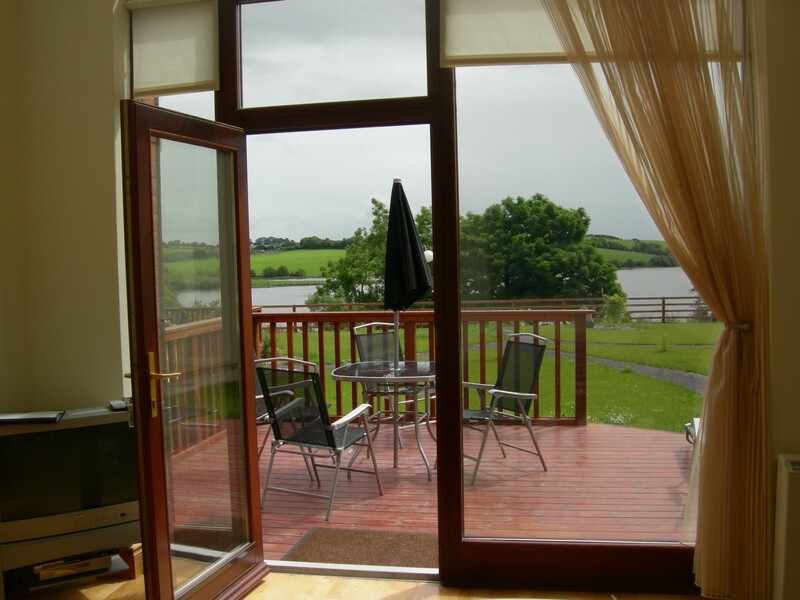 French doors from the living room open onto a decked area, perfect for al fresco dining or just taking in the views. 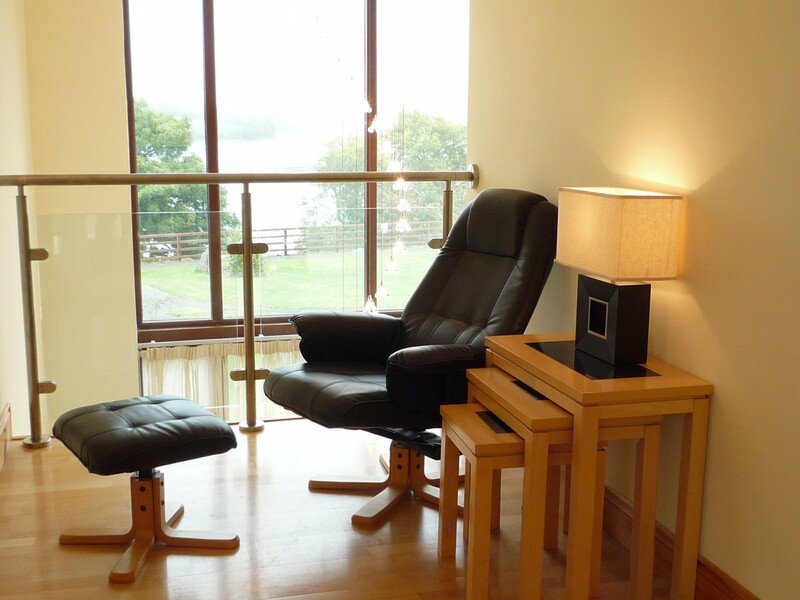 On the first floor a mezzanine seating area looks over the living room and has views out over the river, there is a double en-suite bedroom, one twin and a family bathroom with jacuzzi bath. We have a wheelchair accessible house available on request only. Kilgobbin Castle is adjacent to the holiday homes and 5km away is the village of Ballinspittle, made famous for its ‘moving statues’. Ballinadee, 3km away is a tiny country village with a great pub where impromptu music sessions are a regular event. 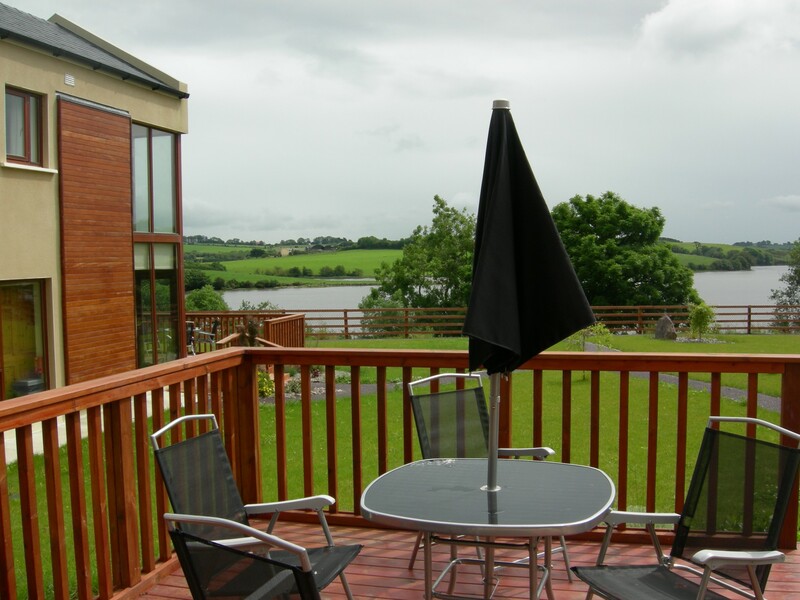 These self catering holiday homes are close to Kinsale are a great touring base for the region, with Cork city and easy access to Cork airport, 30 km. 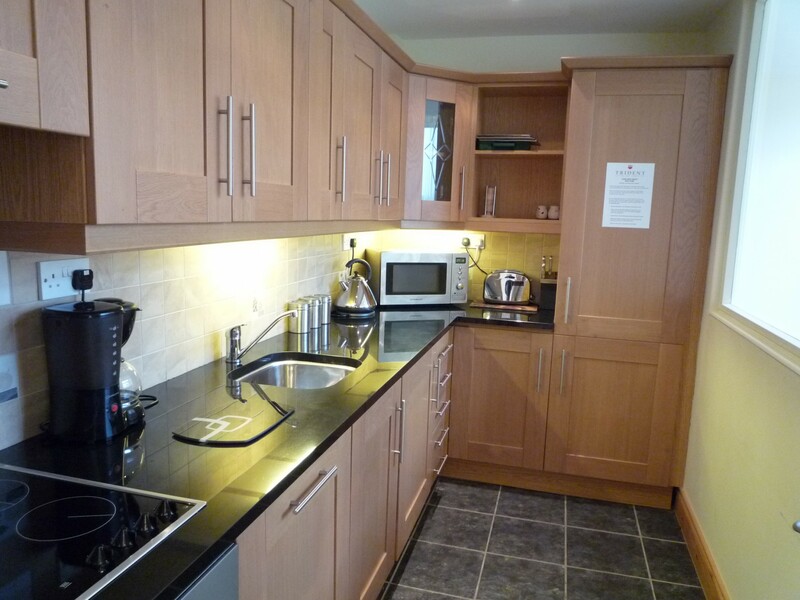 1 TV, TV Satellite, DVD, garden, garden furniture, fireplace, iron, internet (Wi-Fi), hair dryer, electric heating, Open-air parking in the same building.